Life's all about choices. 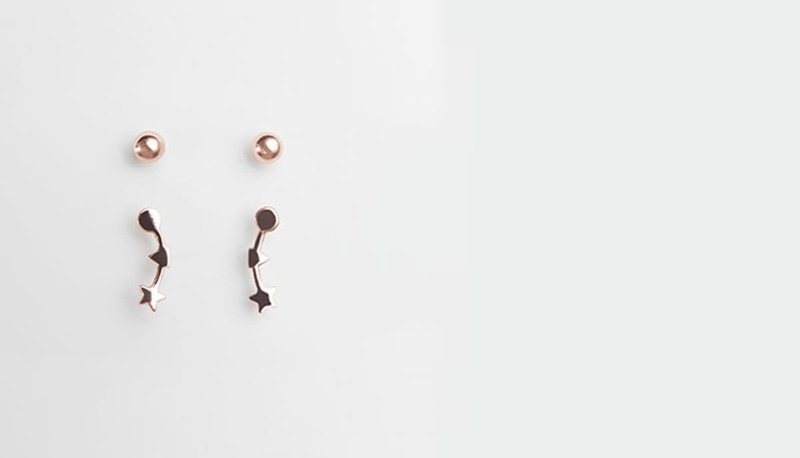 Would you rather be the star of the show or the belle of the ball? 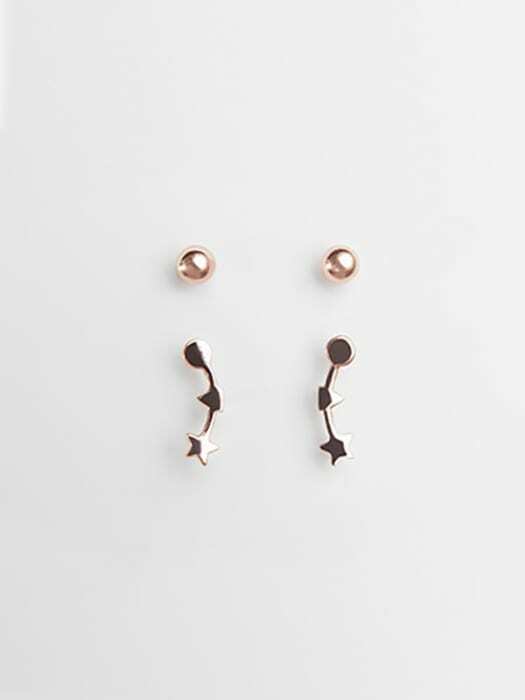 We've given our silver star and ball stud set a makeover in rose gold. 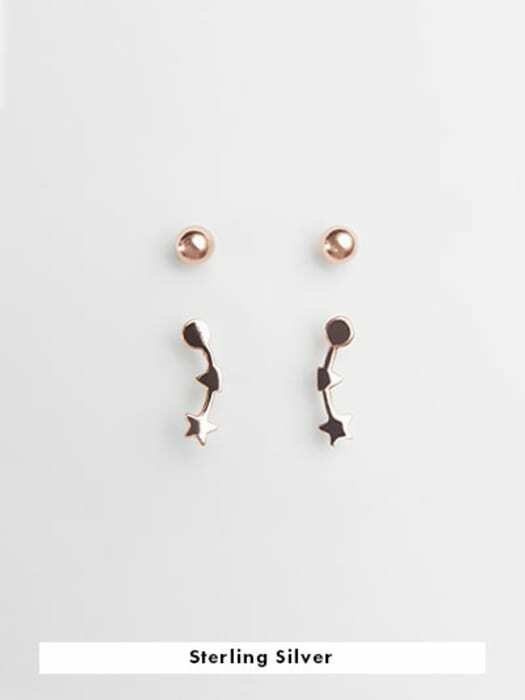 Now you just have to choose what to wear with your perfect earrings.